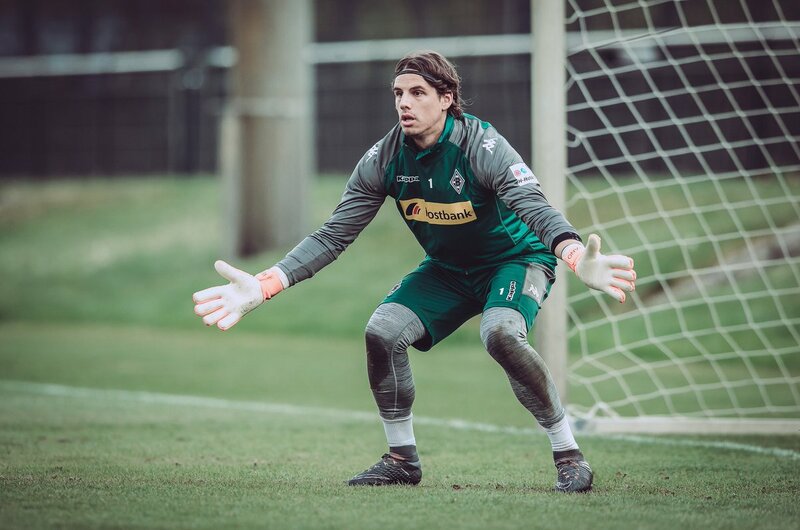 Arsenal are reportedly in advanced discussion with Borussia Monchengladbach over a possible summer deal to lure goalkeeper Yann Sommer to the Emirates. The Gunners have already signed in one new stopper this summer, but manager Unai Emery is keen to increase his squad’s strength in depth and has identified the Switzerland number one as a possible candidate to provide healthy competition between the sticks for new recruit Bernd Leno. According to the Spanish outlet Marca, the north Londoners are close to completing a deal for the 29-year-old shot-stopper, who performed pretty well for Switzerland at this summer’s World Cup. If the deal goes through, it is likely to increase speculation over the futures of both Petr Cech and David Ospina. Arsenal have already secured five new players during the summer transfer window as manager Emery looks to strengthen his squad in a bid to challenge for a top-four spot in the Premier League next season.